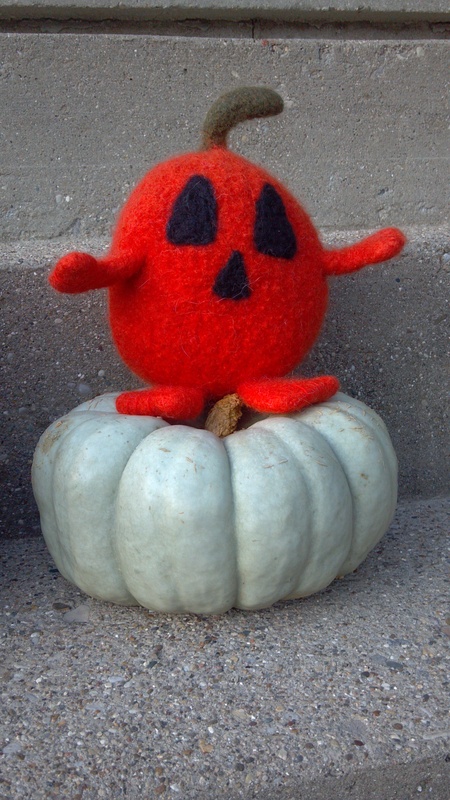 This little guy will be there. 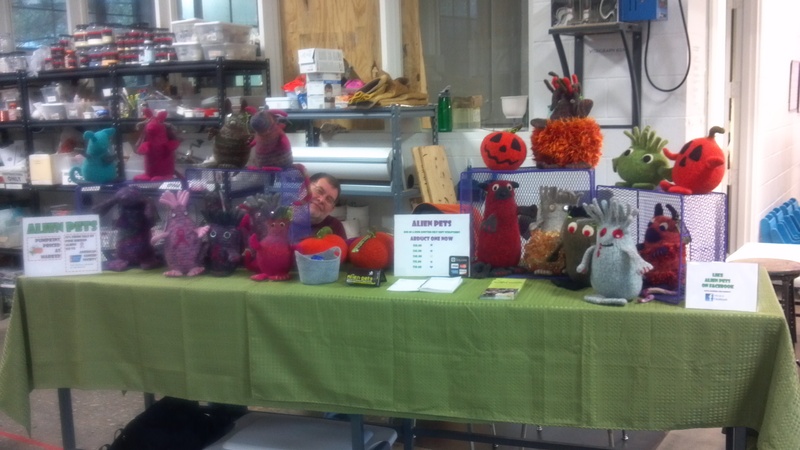 Alien pets will to be at the Brazee Street Studio 2nd Friday open house tomorrow night. I'm one of the featured Artists in the Junipurr in June event at Indigenous . We were invited to create art insired by Juniper, the gallery cat. Tomarrow night, Thursday June 21st from 5:00 - 8:00 is a reception at the gallery as part of the O'Bryonville Thursday night wine walks. Come. Meet Junie, meet some local artists, see some very cool art. 10 % of purchases go to Save the Animals Foundation. While you are there look for these critters in the gift shop.